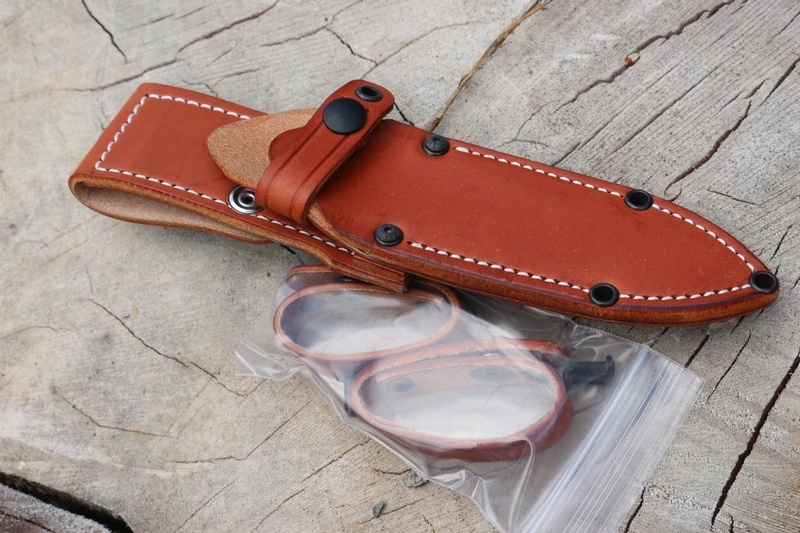 The Blade is a general purpose drop point with a traction grooved rampless spine.At 4.25in its a great length for a survival or Bushcraft knife and the thick spine, full broad tang and solid pins make for an extremely robust Knife. Purchase through PayPal by using the "Add To Cart" button above or use the form below to order the Barkriver Field Bravo-1 A2 Orange G10 . 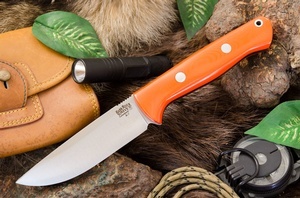 Feel free to contact us if you have any questions about the Barkriver Field Bravo-1 A2 Orange G10 .